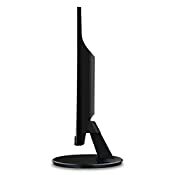 The view Sonic VA2759-SMH is a 27” full HD LED monitor designed for both office and home use. 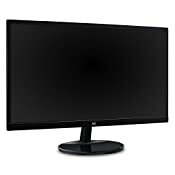 With super clear IPS panel technology, this monitor offers best-in-class screen performance with ultra-wide viewing angles. 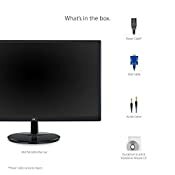 Vivid 1920x1080 resolution and dual speakers, combined with a sleek Edge-to-Edge frameless design, deliver an immersive viewing experience for home entertainment and multimedia applications. 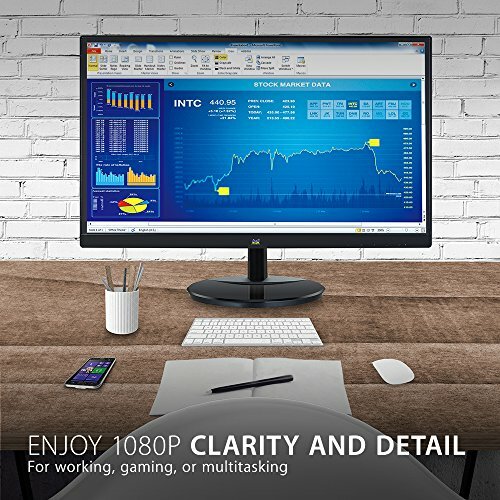 What's more, the minimalist design of this monitor makes it perfect for nearly seamless multi-screen setups. 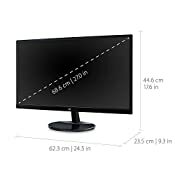 HDMI and VGA inputs deliver flexible connectivity options for both computing and gaming environments, while view Sonic's exclusive view mode feature provides intuitive presets for optimized screen performance in different applications. 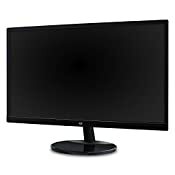 In addition, flicker-free technology and a blue light filter help to minimize eye strain from extended viewing periods. 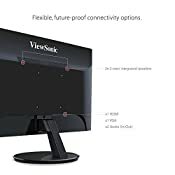 With view Sonic's industry-leading 3-year limited warranty, this monitor is a solid long-term investment for Enterprise and home applications.